Happy Birthday Facebook. 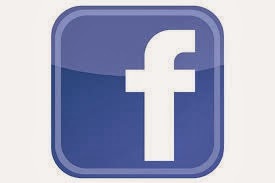 As you know Facebook has turned 10... and it's still so cute at that age :-)! We have been posting photos of our wedding couples on our company's Facebook page for years. Our couples really enjoy that they can see some of our favorite photos of their wedding SO FAST, many times the same day! They share their wedding with family & friends back home who couldn't make it to their wedding... they usually use the photos to update their own Facebook header and profile pictures the minute they see them. Like Asya Sachanov did back a few years ago. I gotta mention her because she is always the first one to like new photos I upload. Thanks Asya, you're a doll! We wish you the best. 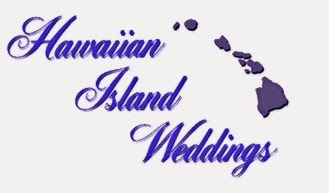 Hawaiian Island Weddings, Inc. turned 22 last October, October 1st to be exact. That's 7 years older than Google. We didn't have a big party... just a quiet celebration with some close friends and employees. Perhaps we will have a big bash sometime this year. For 22 we are now quite mature.. kinda the big kid on the block as most Maui wedding companies came years after us. Remember we are the original Hawaiian Island Weddings, and anyone who tries to use our name to gain popularity are just "Johnny come lately's". They still try by using snippets like "...Hawaiian island wedding planner..." on their websites. We are flattered that they want to be like us. See you soon! A L O H A !